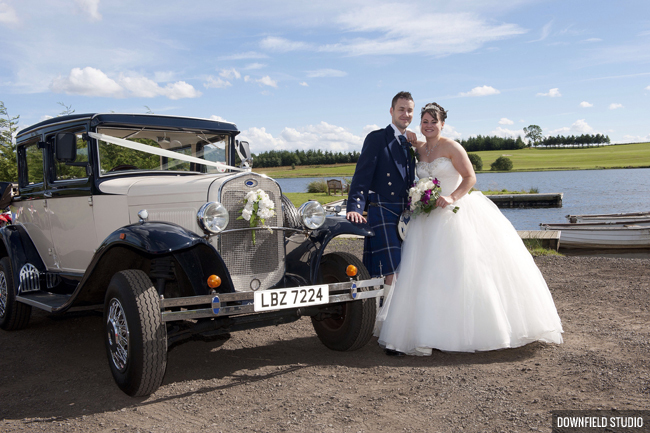 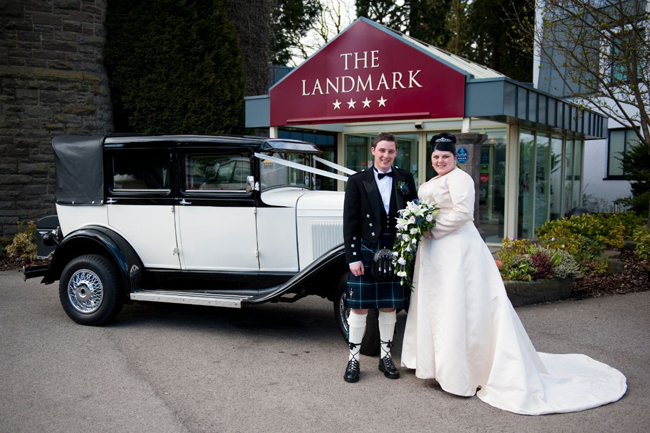 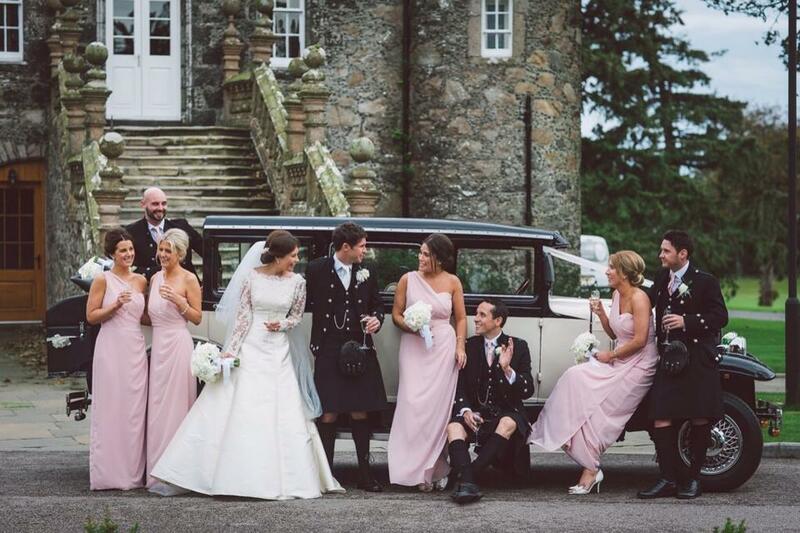 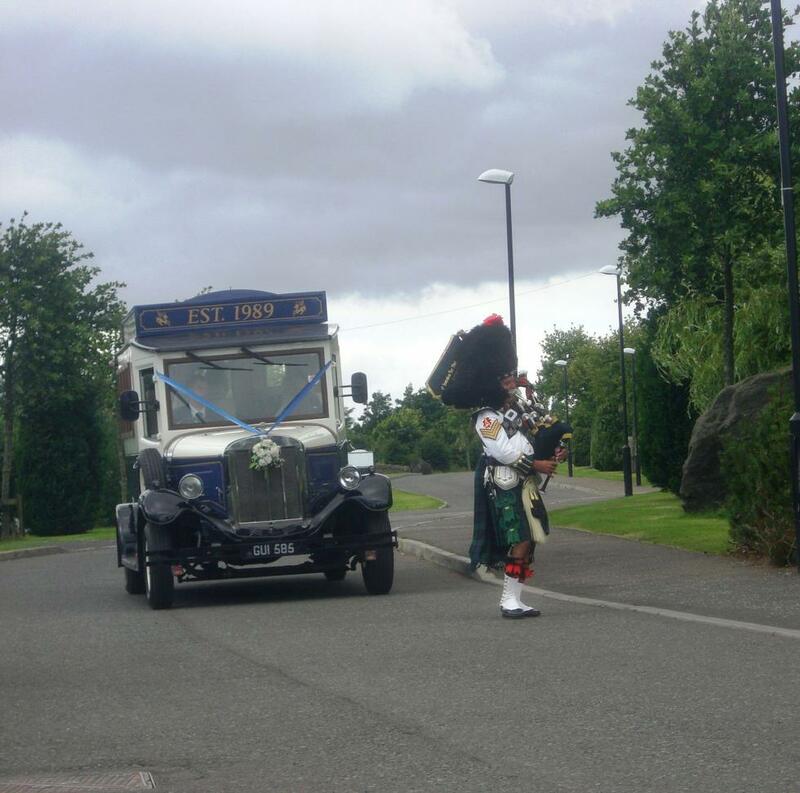 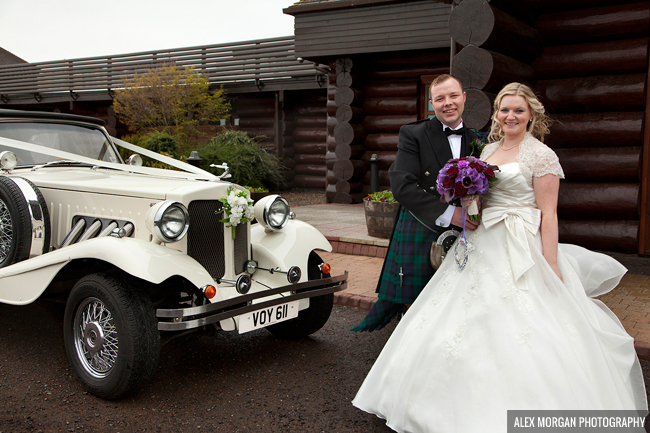 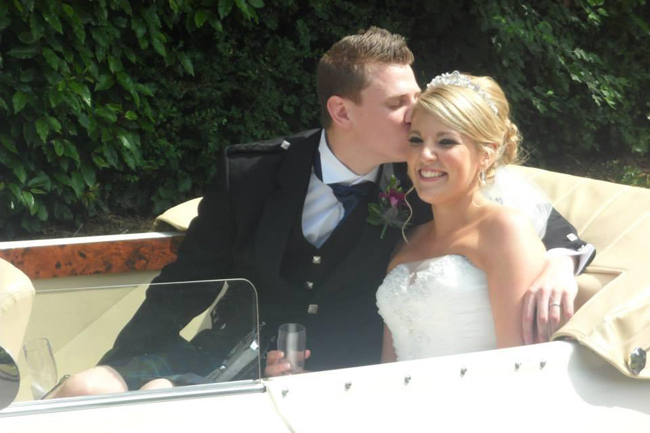 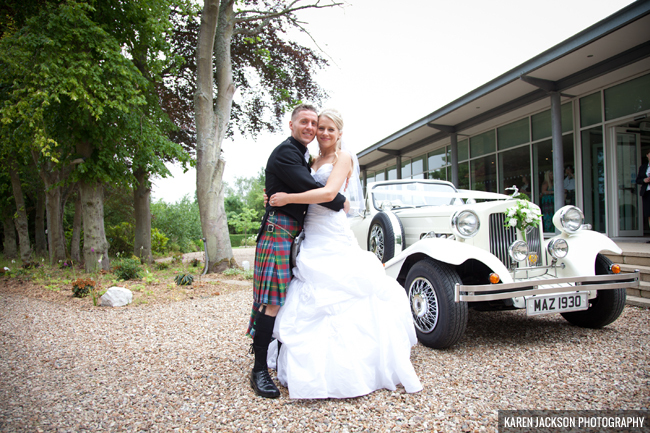 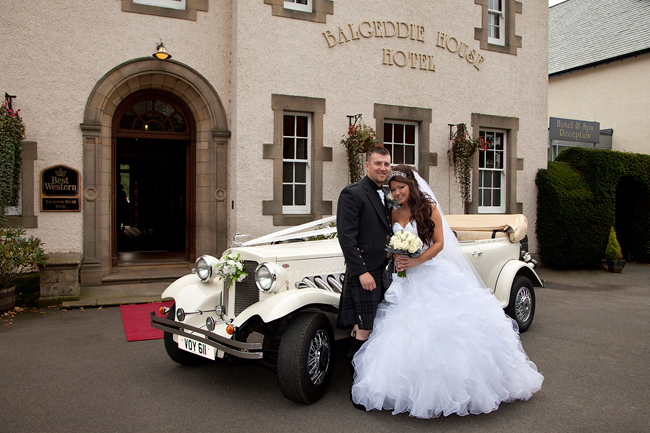 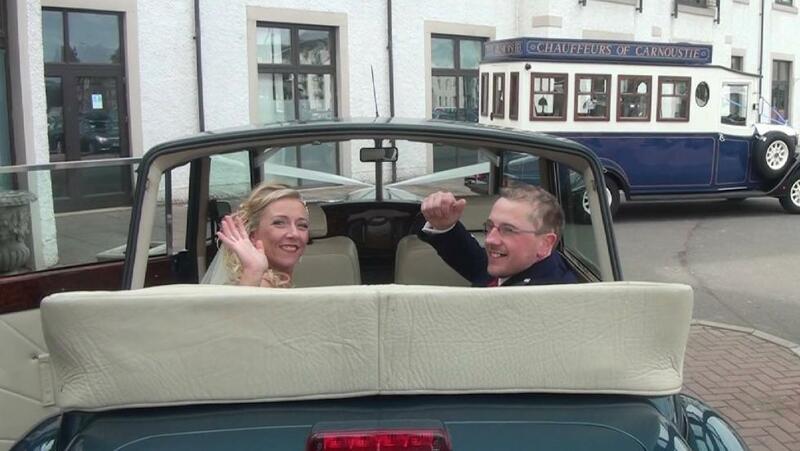 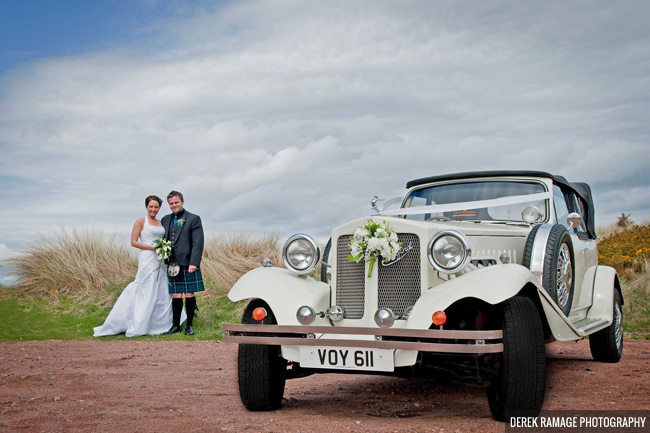 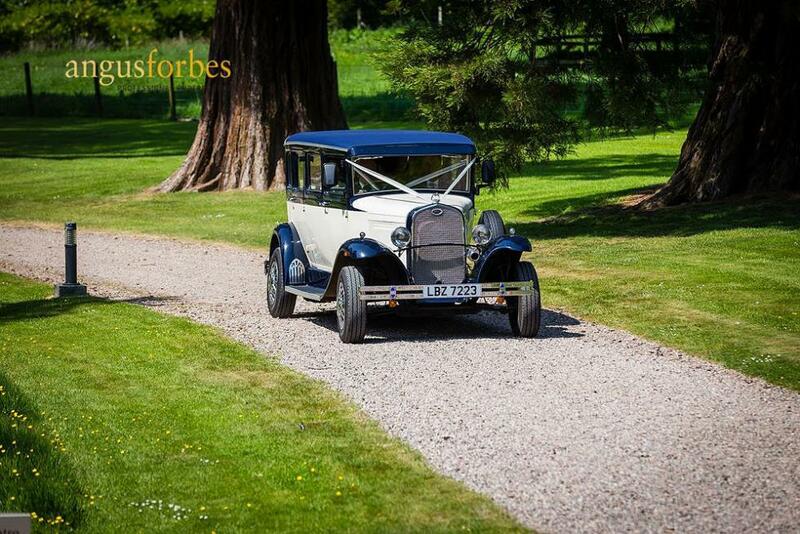 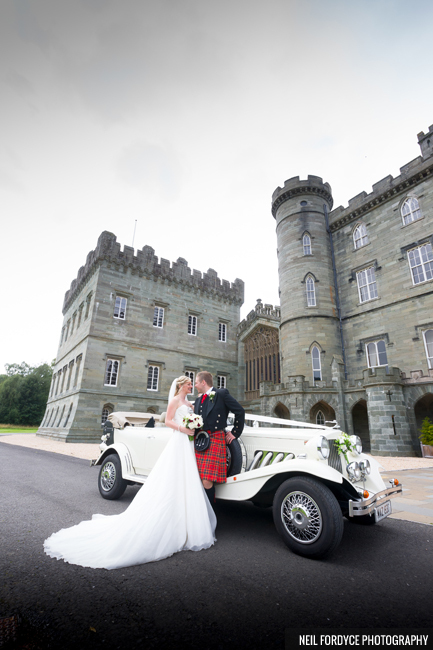 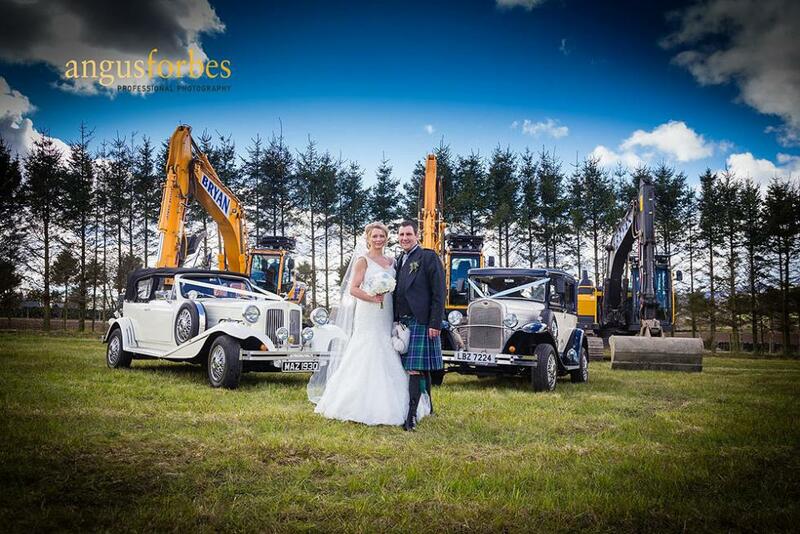 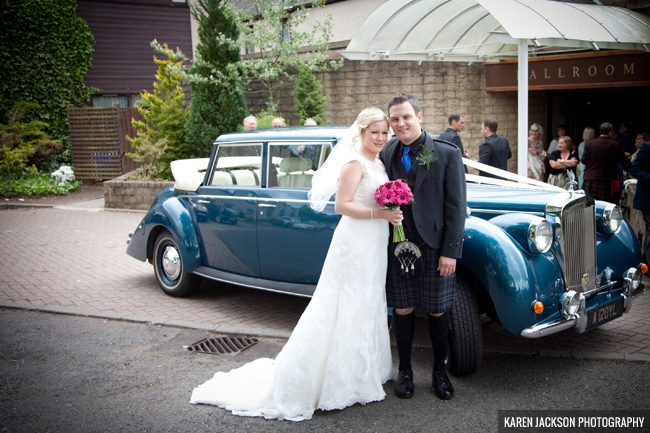 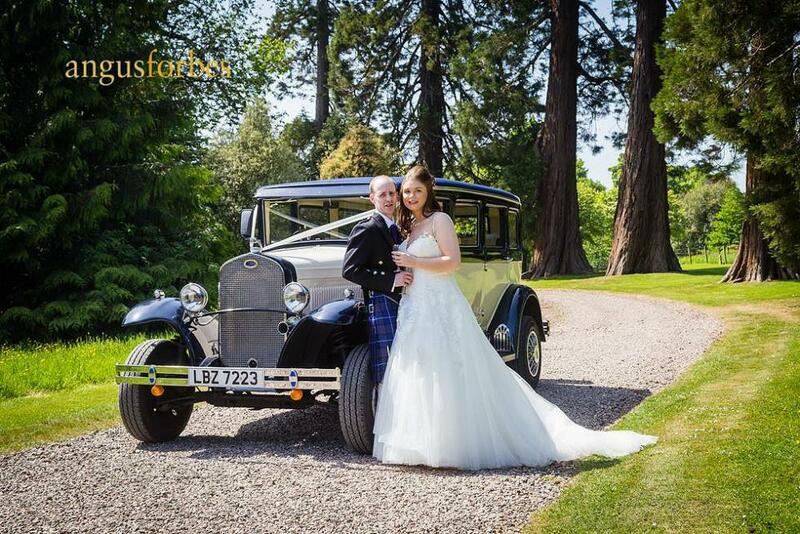 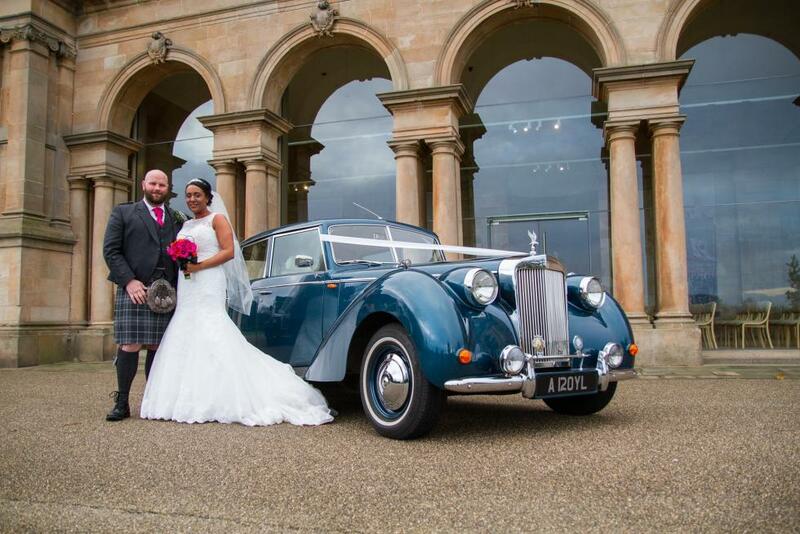 Wedding Cars For hire in the North East of Scotland. 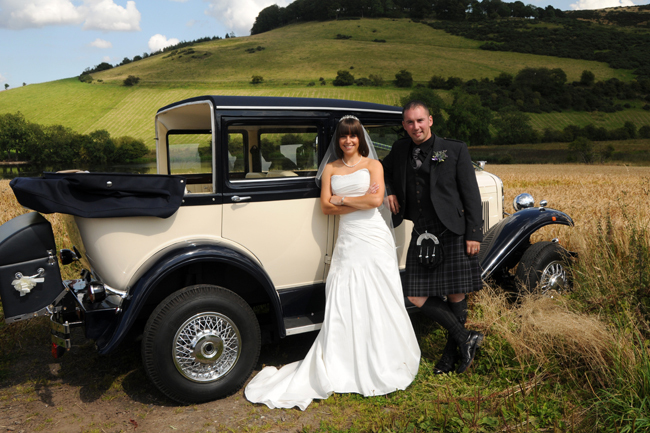 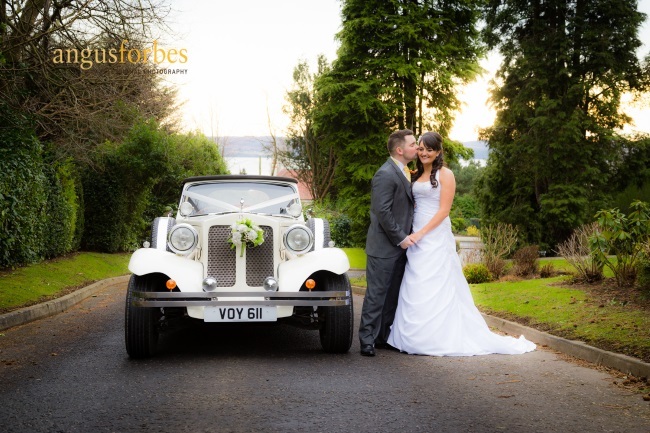 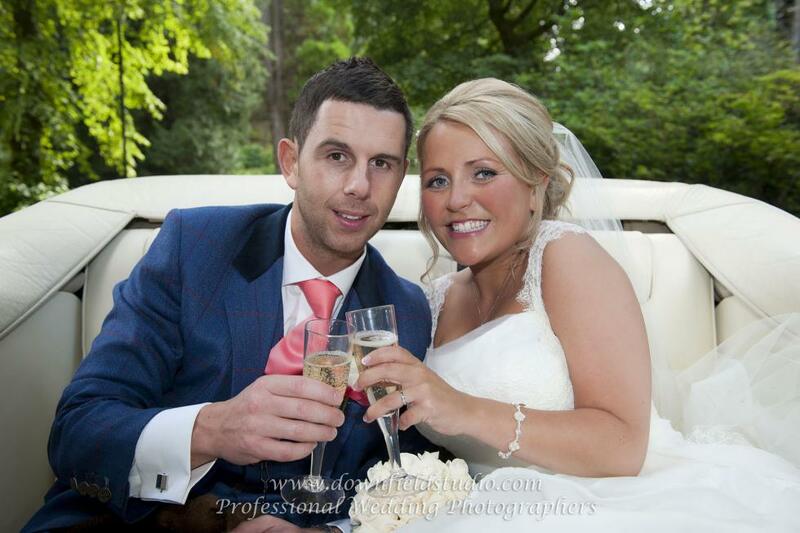 We are delighted to announce that we have Won the Vows Awards 2015 for Best Wedding Transport Category, we have been shortlisted 8 consecutive years and won this award in 2013, 2014, 2015 and now an honour to be part of the judging panel, a massive thank you to all our customers who voted for us, it is very much appreciated. 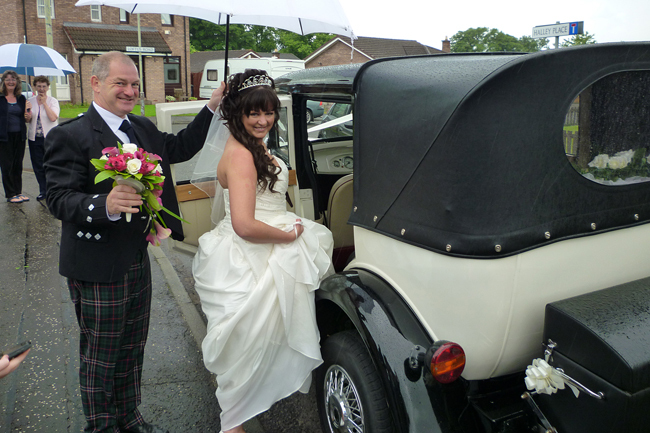 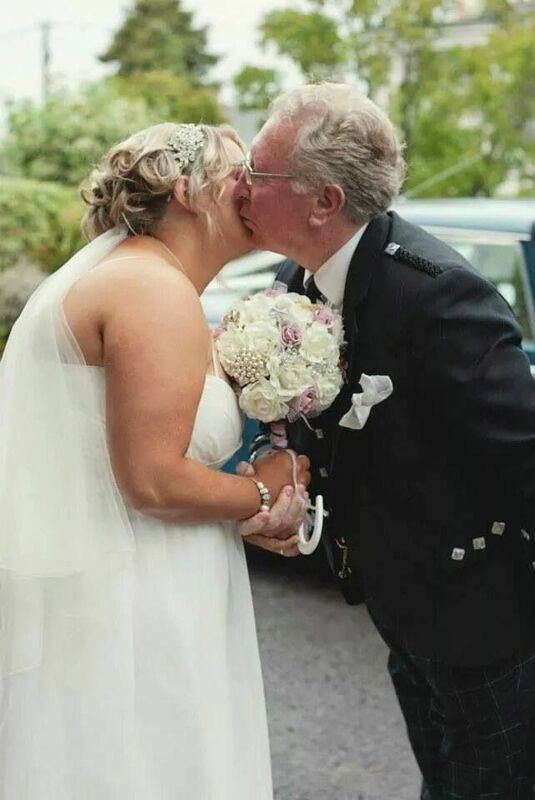 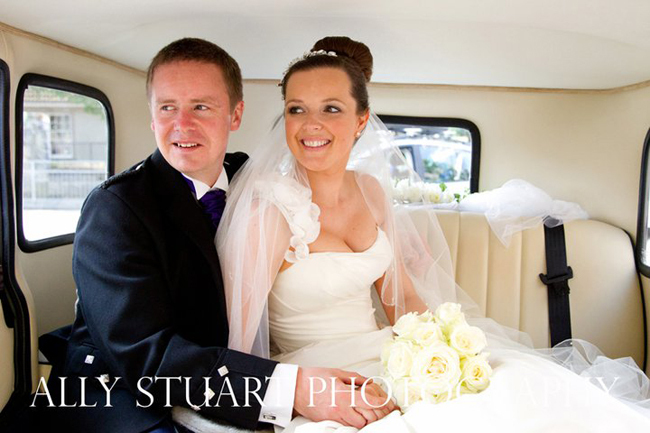 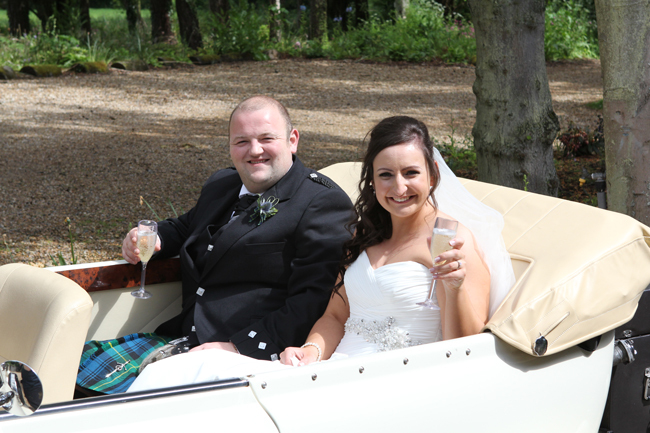 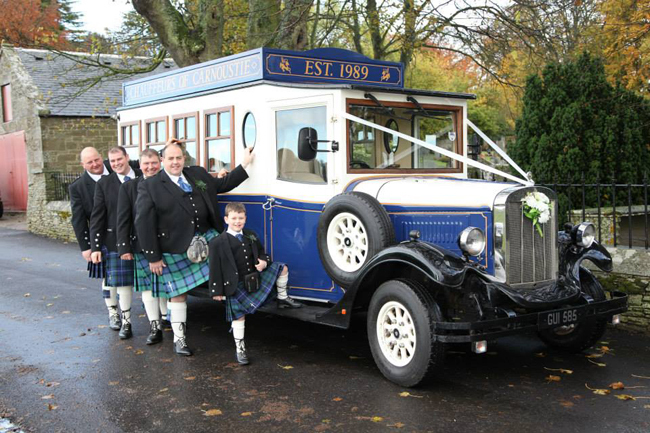 At Chauffeurs of Carnoustie, getting to the church on time is just the beginning of our commitment to you. 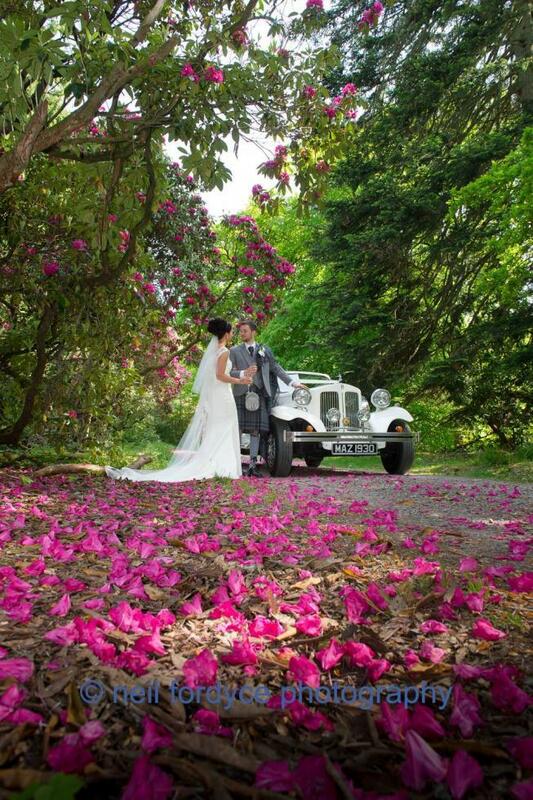 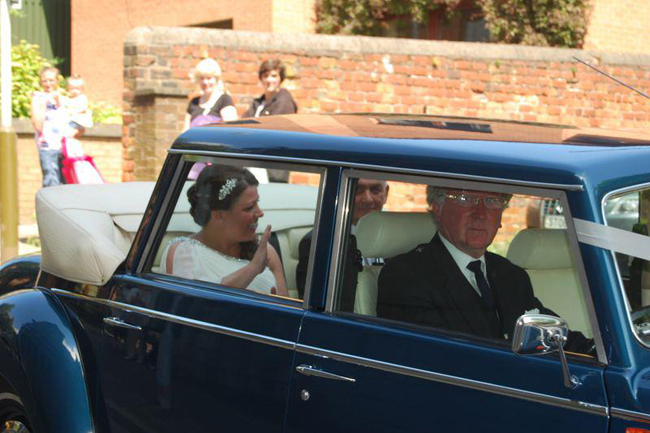 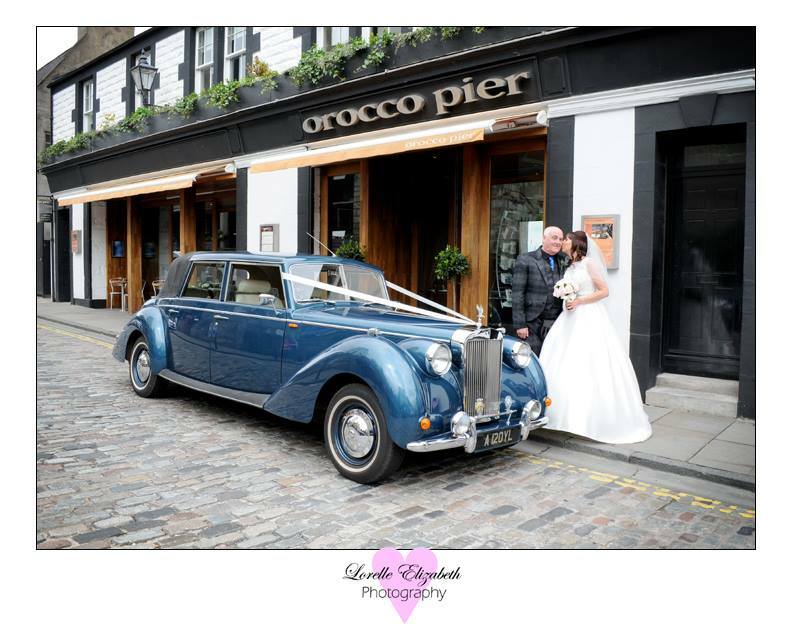 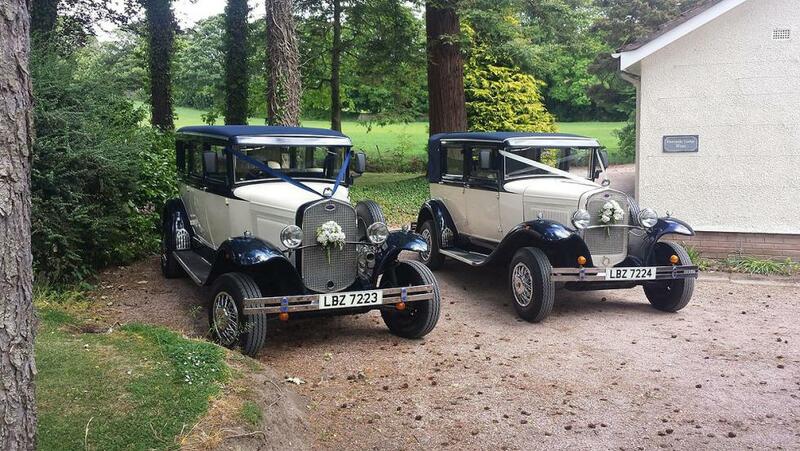 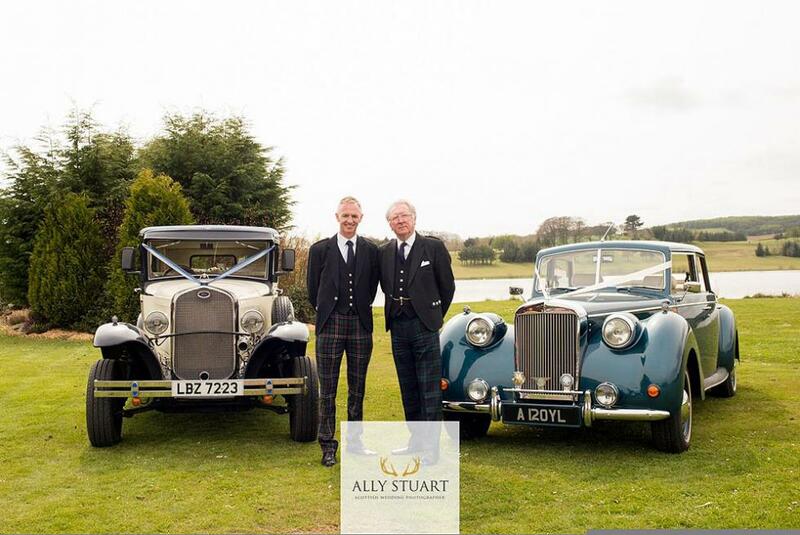 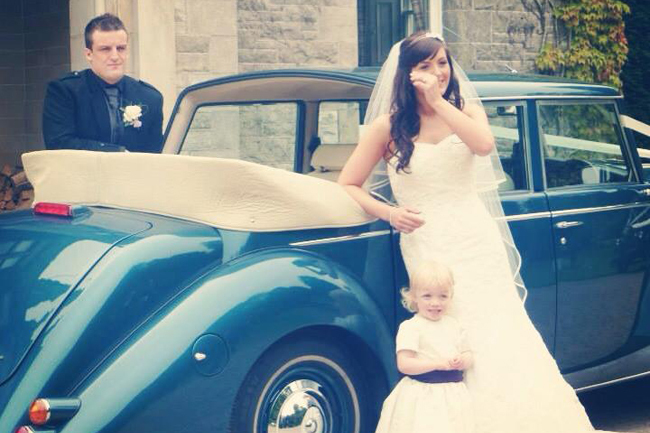 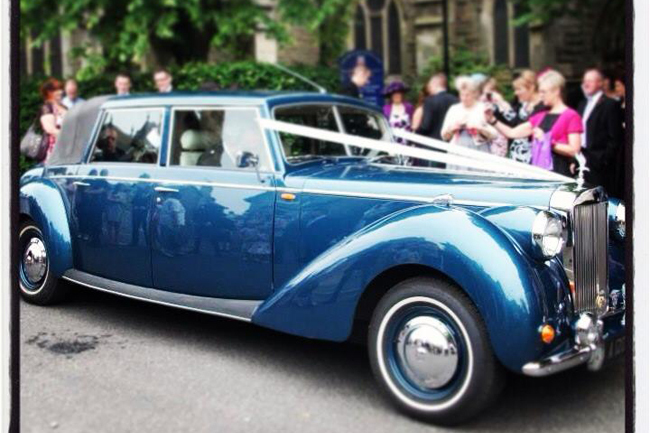 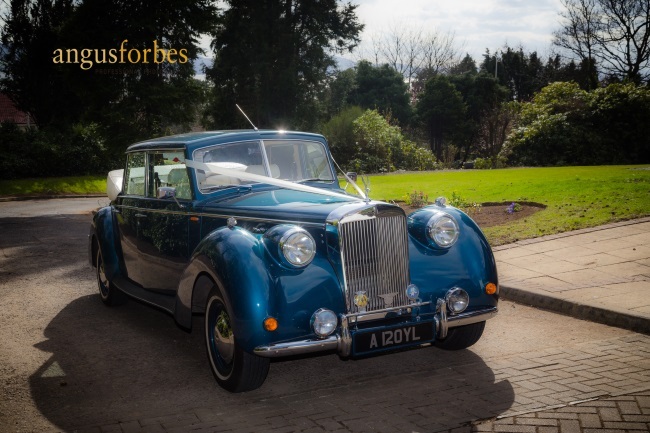 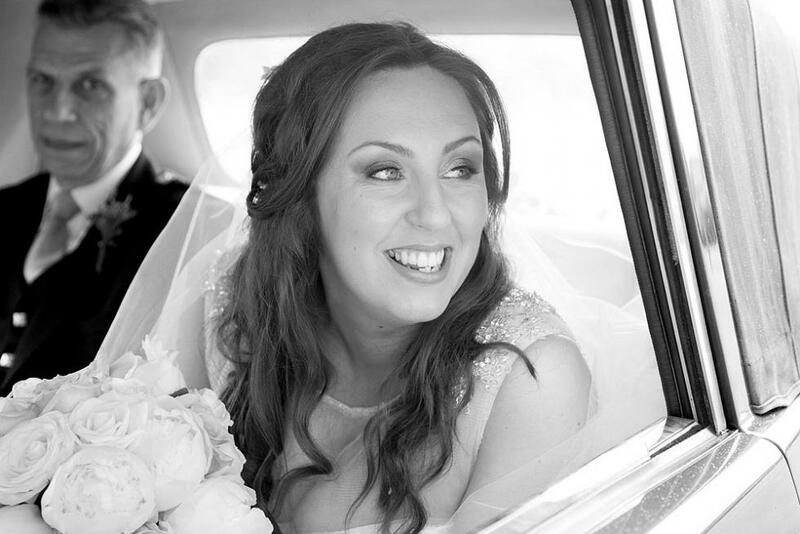 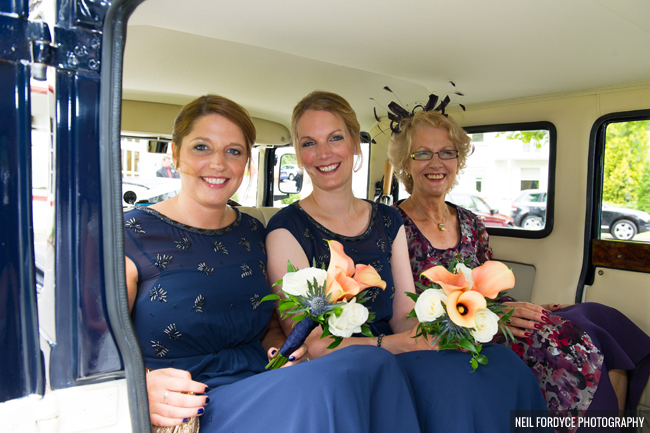 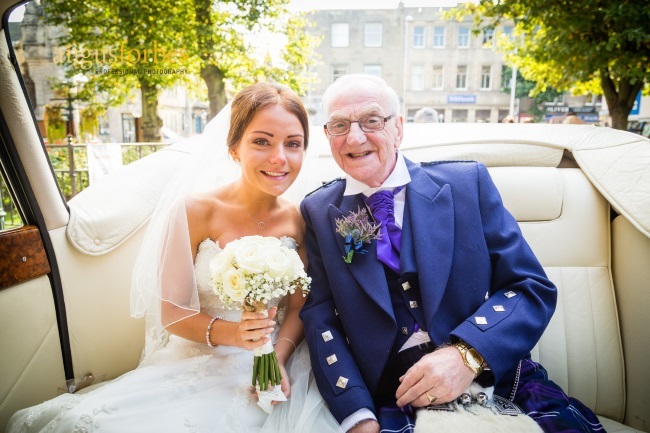 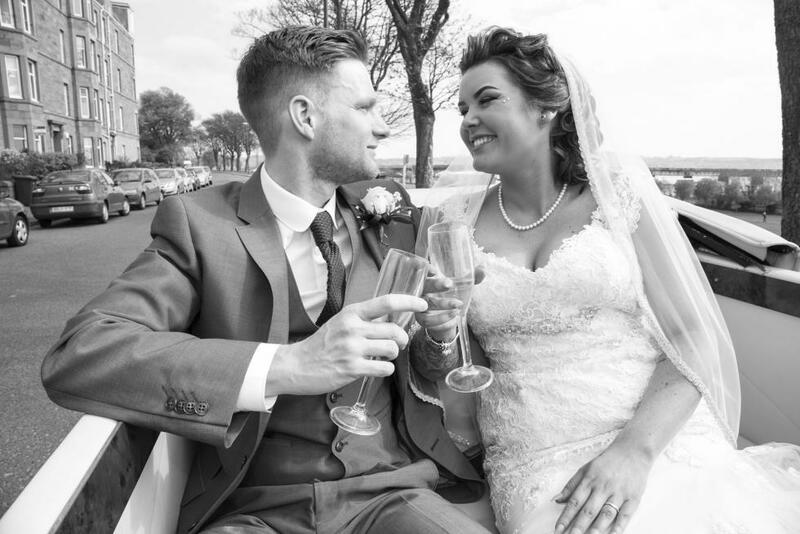 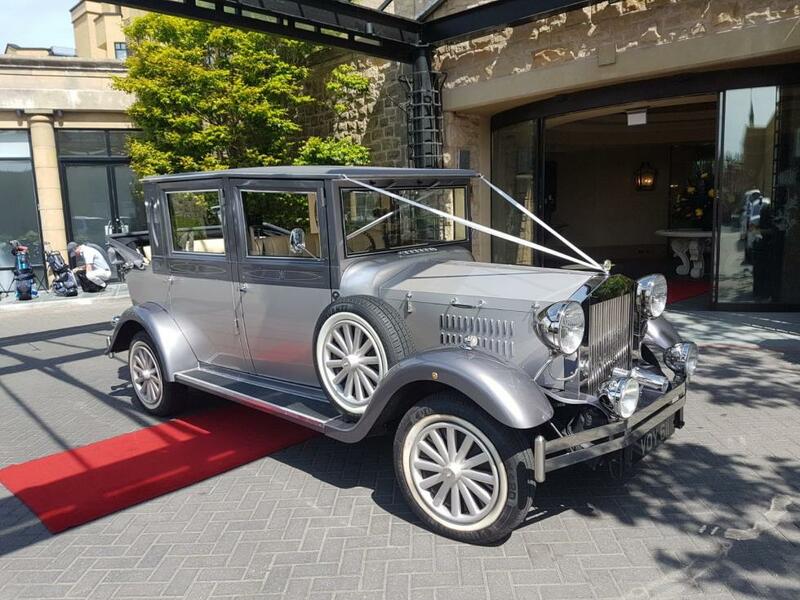 Alongside our devotion to the stunning, immaculate and elegant cars in our fleet, our wedding day service is truly a box of delights, individually tailored to make you feel like a king and queen on your special day. 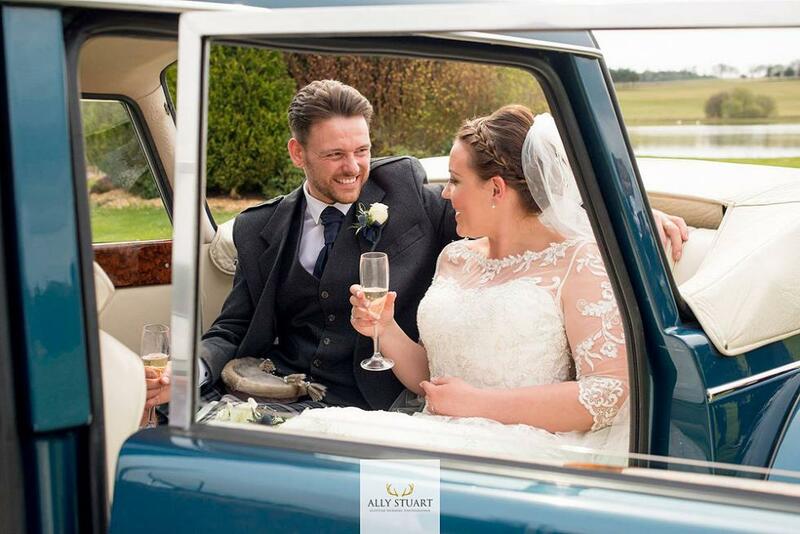 Whether your dream wedding has been planned years, or even days in advance, we are dedicated to helping you create a string of magical moments to cherish in the years ahead. 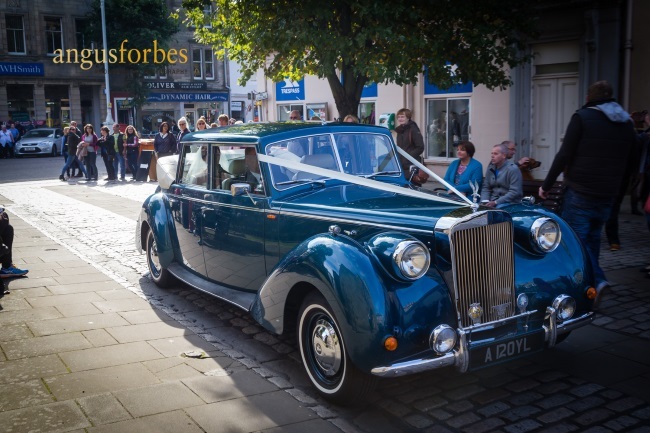 Our groomed and courteous chauffeurs bring a wealth of experience and a sharp discreet eye to the smallest of detail to get your day off smoothly, and running on time. 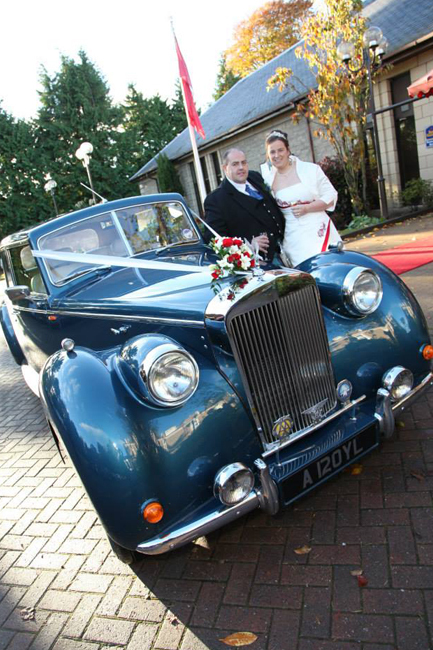 OPEN 7 DAYS, PLEASE CALL 01241-851333 TO ARRANGE AN APPOINTMENT. 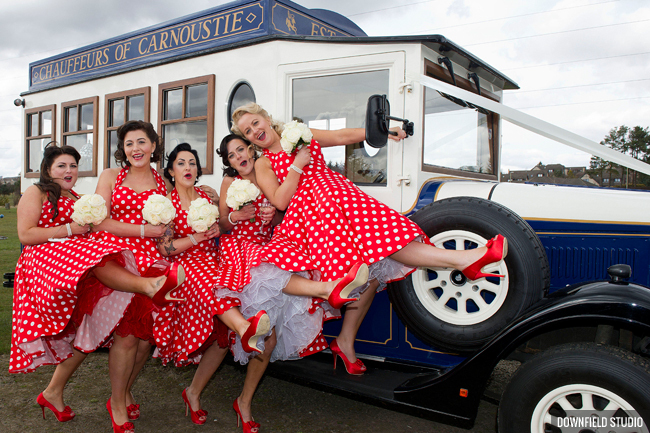 OR FIND US AT 65C DUNDEE STREET, CARNOUSTIE, DD7 7PN. 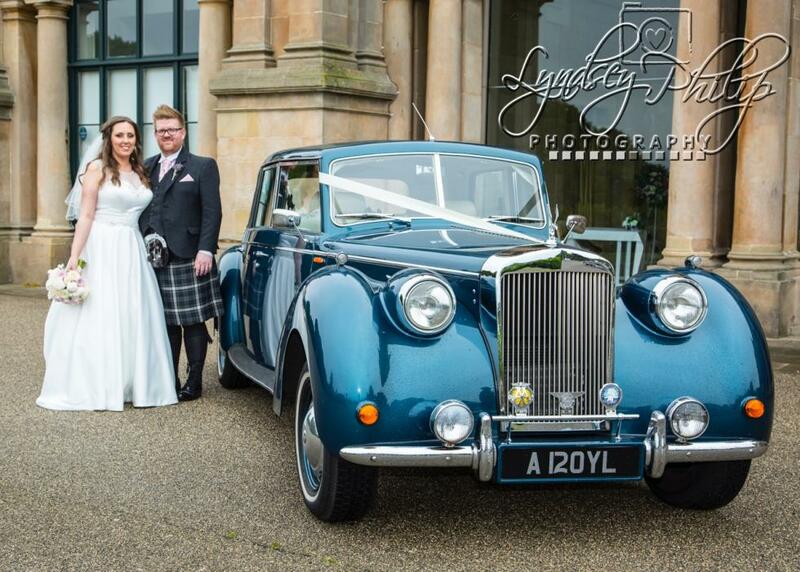 We are delighted to announce the arrival of our Regal Wedding Car. 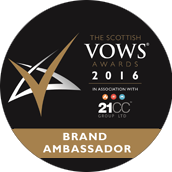 As a three time winner of a prestigious VOWS* award in the Scottish wedding services sector, we are delighted to receive a new VOWS accolade of Brand Ambassador and an invitation to sit on the judging panel for the 12th star-studded VOWS award ceremony. 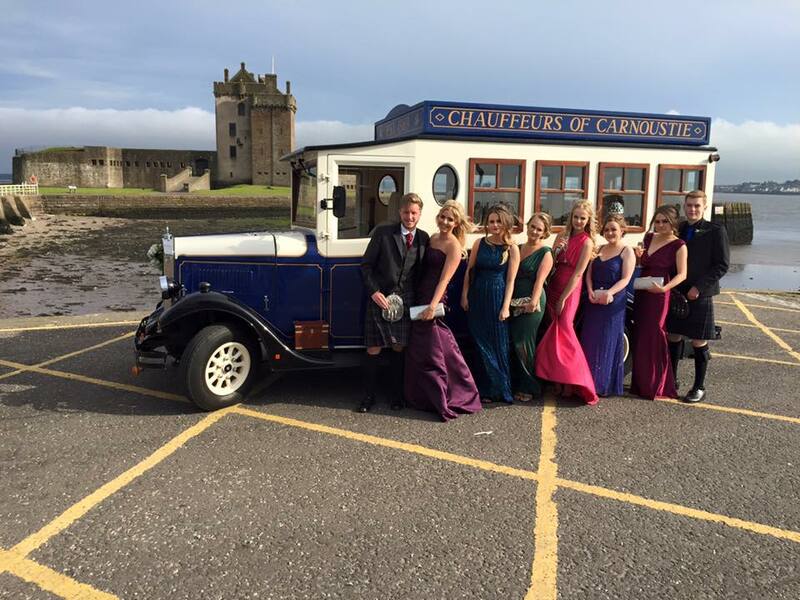 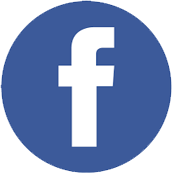 Happy with your service from Chauffeurs of Carnoustie, please feel free to leave us a review on our Facebook Page. 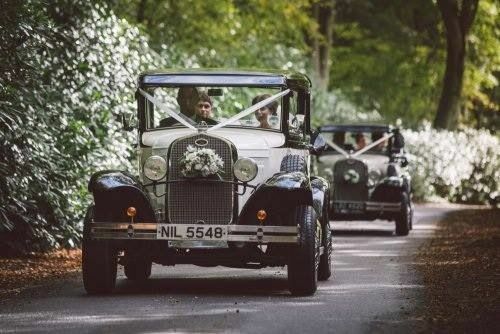 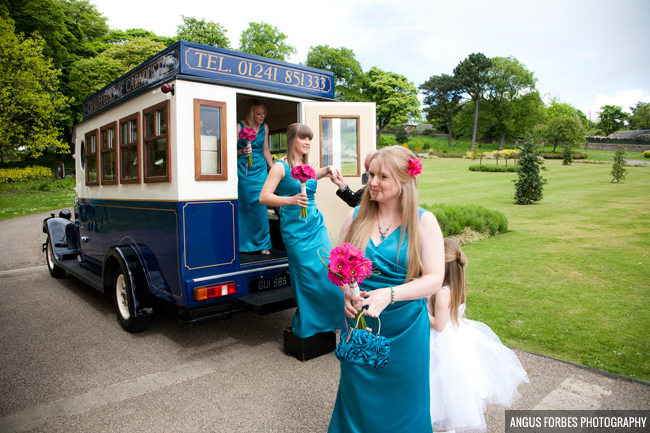 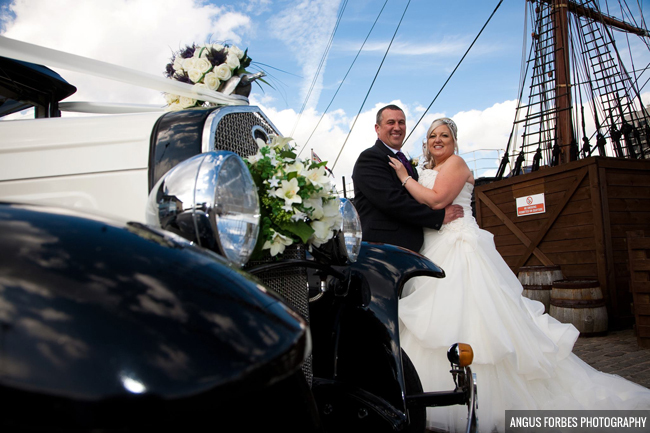 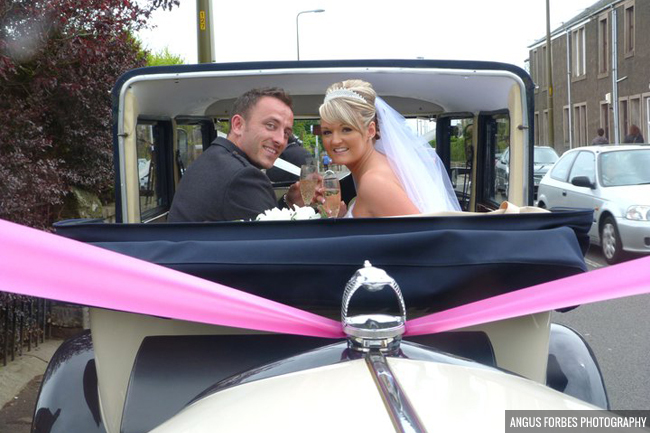 Require a wedding car for your special day? 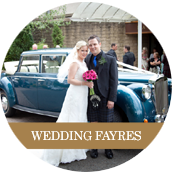 Click here to see what wedding fayre’s we will be attending. 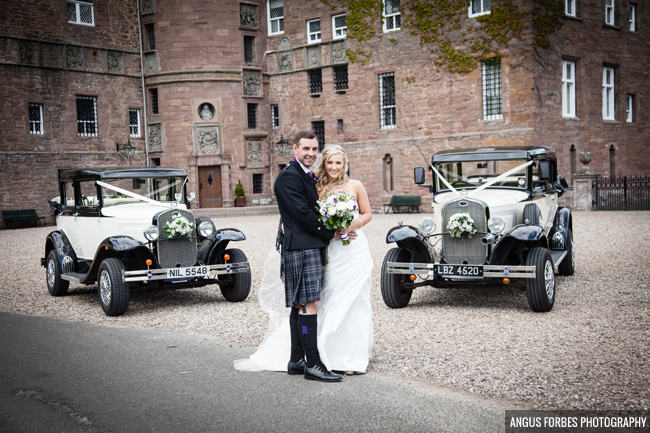 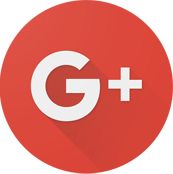 Happy with your service from Chauffeurs of Carnoustie, please feel free to leave us a review on Google.